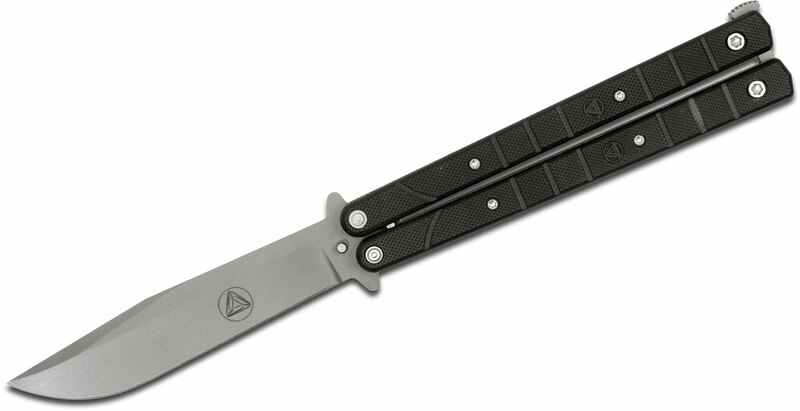 This knife has everything you want in a balisong. 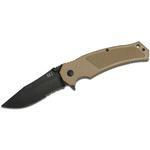 The G10 handle has an excellent texture that not only feels comfortable in the hand but also offers great grip. 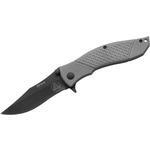 The G10 scales sit atop a titanium frame for a solid knife all the way around. 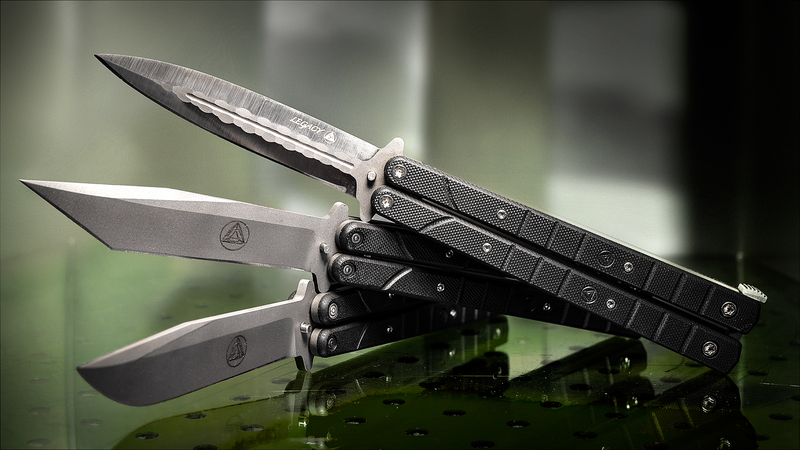 The action on the knife is smooth and fluid which is exactly what you want in a balisong. 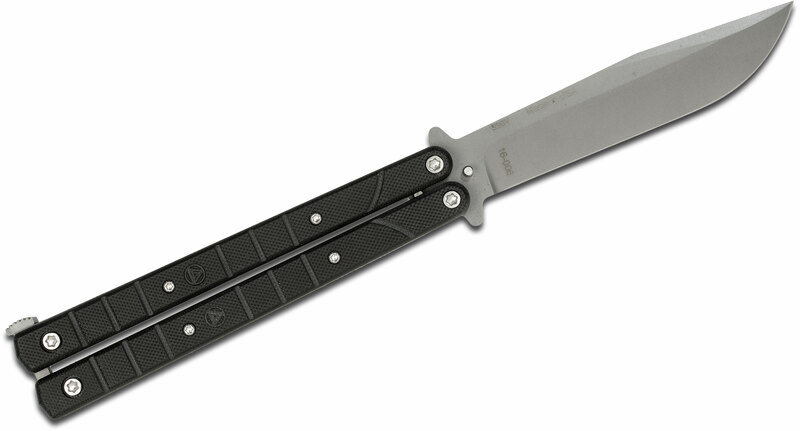 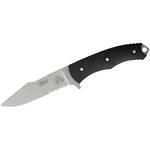 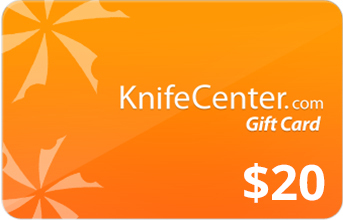 The blade is made from S90V stainless steel with a nice acid washed finish to complete the overall look of the knife. 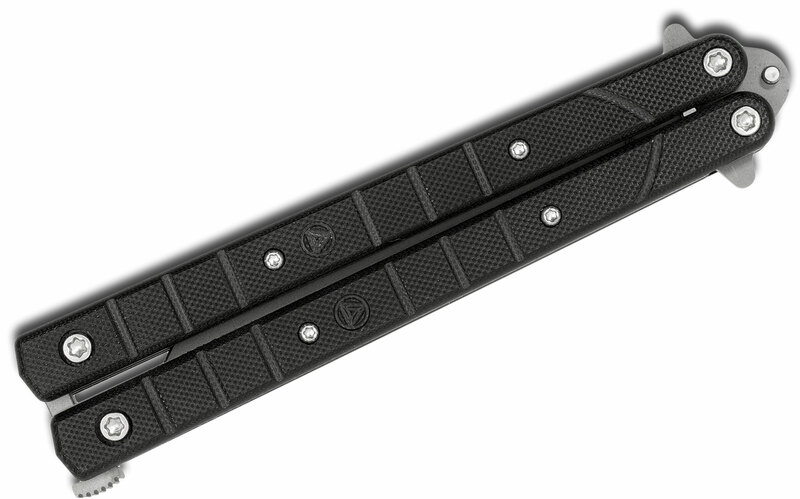 This is a butterfly knife built for hard use, proudly manufactured in the USA. 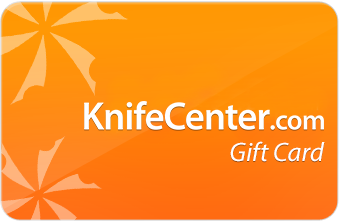 Hey, I wanted to share "Combative Edge Legacy Balisong 4.5 inch S90V Acid Washed Bowie Blade, G10 Handles" with you from KnifeCenter.